Ok, this is always a great topic. Can I first just say, I AM SO JEALOUS OF YOUR AMAZING POSTER!!!! Where did you get that beauty from? It's like the most beautiful thing I have ever seen. I enjoy making t-shirts, but they are far from perfect. 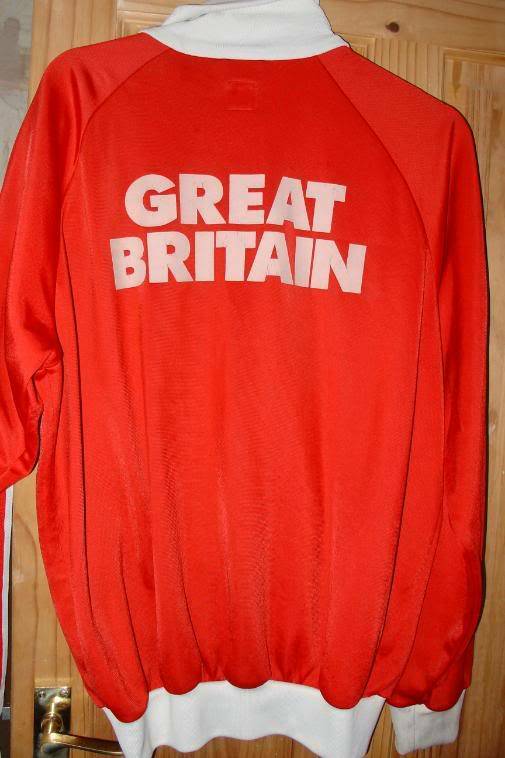 The holy grail for me would be to get hold of some official T-shirts. nothing much that hasn't already been seen, but I'm proud of my little collection! 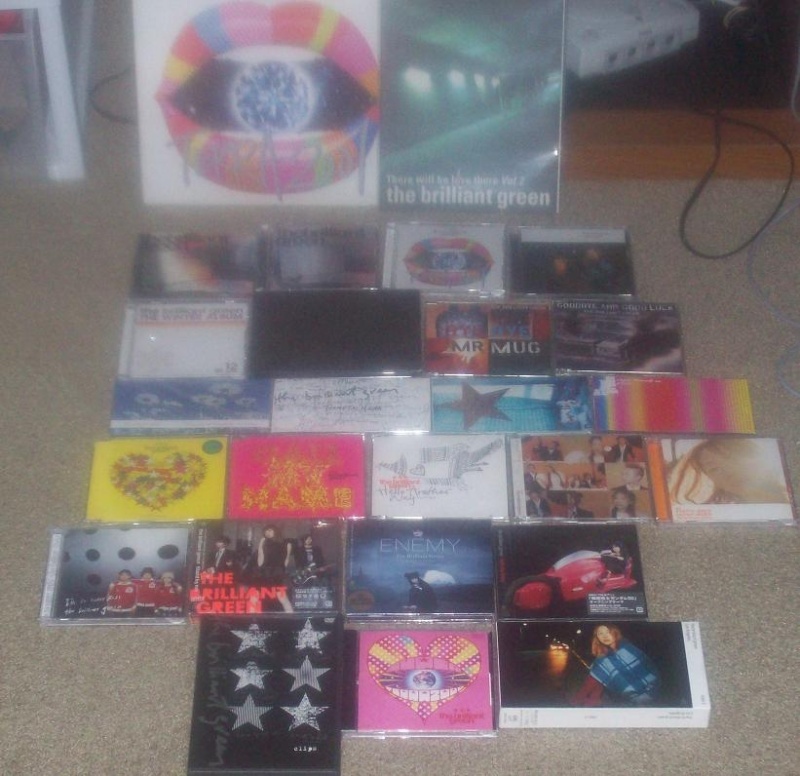 I wanna buy everyday at the bus stop soon,and Forever to me ~owari naki kanashimi~ soon...if my dad lets me...but anyways, I'm so jealous of your limited edition tommy February6, and Tommy Heavenly6 CDs!!!!!!!!!!!!!!!!!!!!!!!! Not fair!!!!!! Haha! I bought it last month while I was visiting Japan with some friends of mine, in a small shop in Nakano (Tokyo). I can't believe I found that! 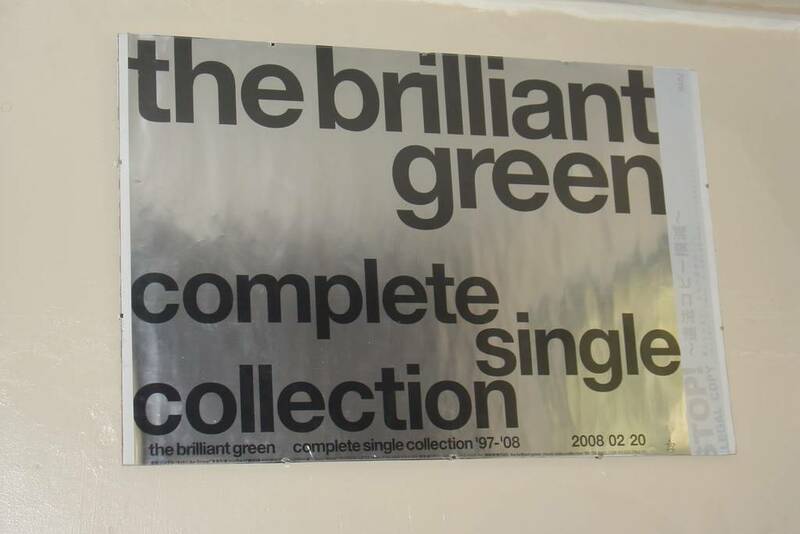 A poster from 1998, of one of my favorite singles by them! I think I was so lucky, really. But it's actually me who's jealous of your huge collection!! I wanna have all that!! 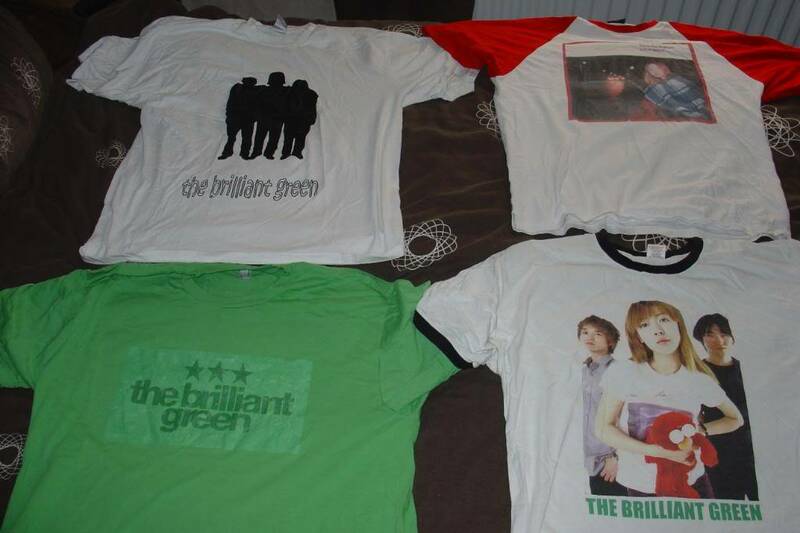 and btw, nice t-shirts mate! it is a great DVD.Tommy's lives back then were SO GREAT! the way she screams in certain songs, and stuff. It really shows she cares about putting on a good show. You should get it when you can! Thanks! That is so lucky, well done. I hope yo go to Japan one day, so I will be visiting so many music shops. For now I will just get my friends in Japan to stay on lookout for me. And as for Super Terra 2000, i'd say thats the one absolute must have for any Buriguri fan, so make sure you get it soon! 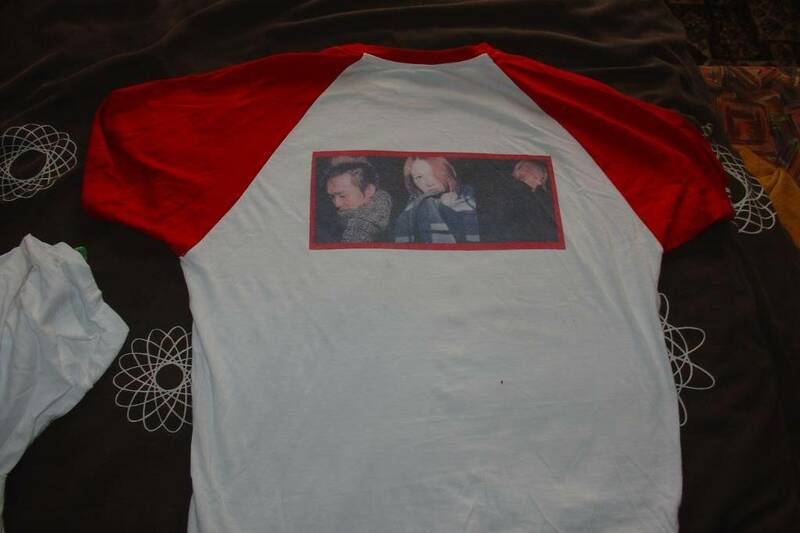 I fee like it is time to showcase my Tommy collection. 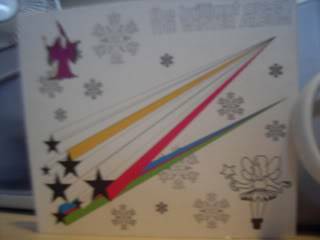 I am VERY proud of it and just looking at it makes me extremely happy. The item in the top left corner is a Everyday At The Bus Stop promo vinyl. I'm really sorry to hear that. Its kind of expensive here in the states too. A lot of stuff I got off of Yahoo auctions japan, and that can get expensive really quick. I thought my collection was pretty big, but I am envious of many of you. That is a nice collection. Mine is so big because I don't buy anything else. I stopped buying comics, games, DVDs, TMNT, and CDs. 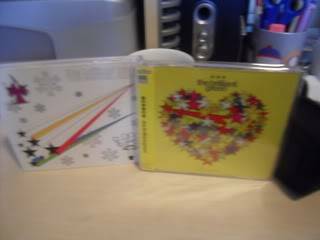 Sometimes I'll buy a cheap Japanese CD on ebay, but usually I only buy Tommy related goods. An I'm also saving up for a Tommy february6 tattoo to match my heavenly6 one. 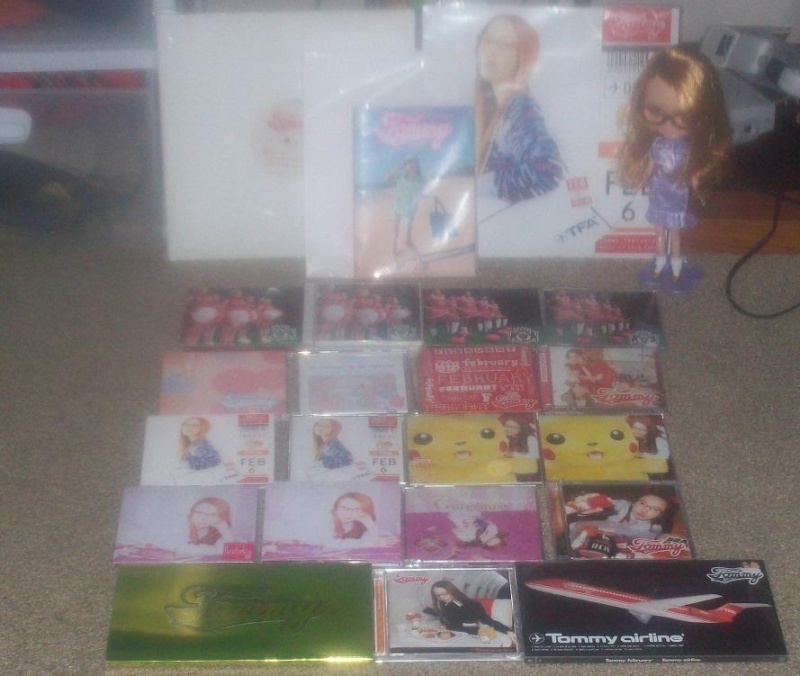 And once I've completed her CD discography(I'm only missing a few), I think I'll buy a 2nd set of heavenly6 CDs. ghitgo, amidst your amazing collection I notice a Dreamcast console!! OMG, i haven't seen one of those in a while. One of the greatest RPG's was made for the Dreamcast, Skies of Arcadia. Have you got that? It's been remade for the Gamecube since. YES! i got it. Technically, i have 3 dreamcasts, one of which is a japanese format system. 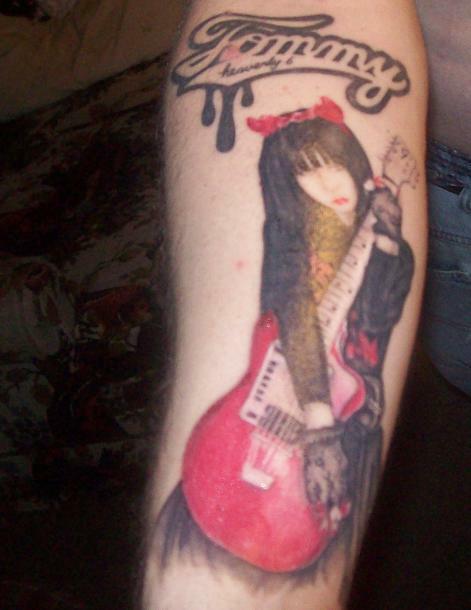 An I'm also saving up for a Tommy february6 tattoo to match my heavenly6 one. 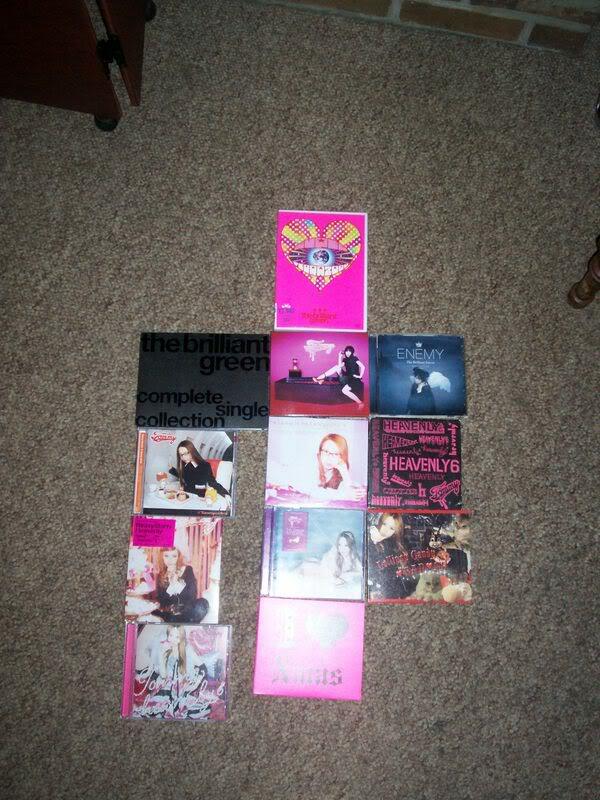 And once I've completed her CD discography(I'm only missing a few), I think I'll buy a 2nd set of heavenly6 CDs. I have to spend more than 100 bucks to get a full album,so I'm only getting the new album.I am still a student,I just burnt a hole in my pocket buying"I Kill My Heart"(no extra pocket money for 4 months T-T). I stumbled across a small second hand CD shop in Hiroshima. Here I was able to slightly increase my collection, although it wasn't as big an increase as I expected to get from our Japan trip. 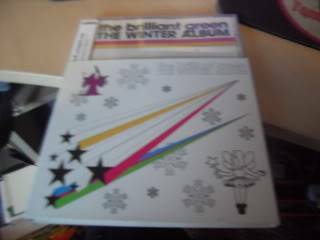 I was surprised and overjoyed to find the limited edition of THE WINTER ALBUM with a cardboard sleeve, which I had never seen before!! I guess the artwork is by Shunsaku, cool! 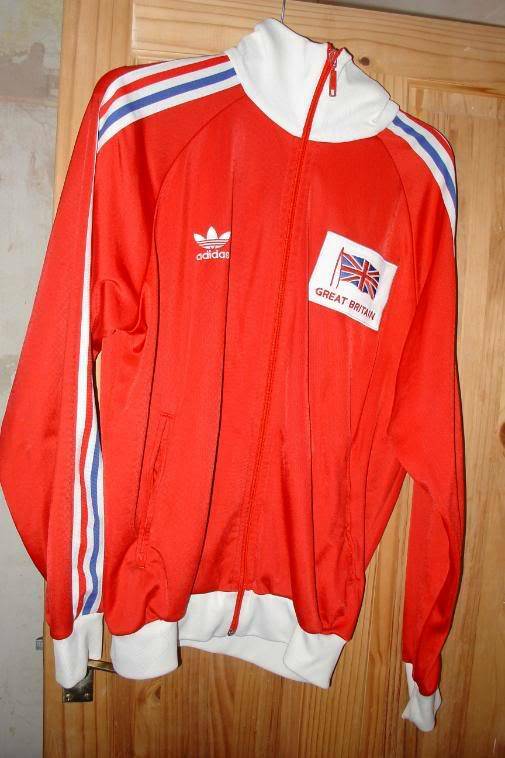 I've seen that on yahoo auctions, but didn't have the money. Once i saw a heavy starry tour trucker hat on there along with some stickers and a bag of some sort. I wanted them sooo bad. I envy all of you. Hey, it's ok. What really matters is how much you love Tommy, not how much stuff you own. It's just a personal choice for me to own anything any everything related to Tommy.